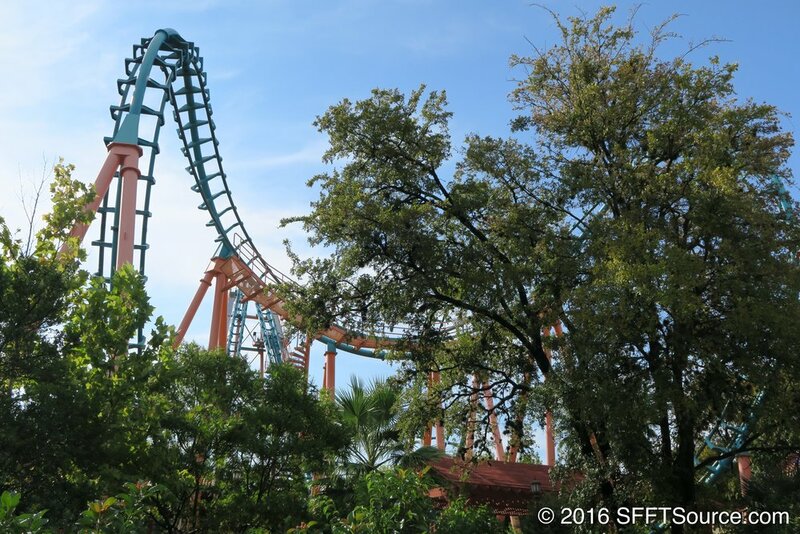 Before Boomerang was installed at Fiesta Texas in 1999, Frisbee stood in its place in Los Festivales. Frisbee would be moved to the Fiesta Bay Boardwalk section of the park before being removed for Hurricane Force 5 in 2015. The Boomerang roller coaster model is actually quite popular around the world. Fifty-two of these same exact models have been installed! One of these roller coasters even existed in Texas as Flashback! at Six Flags Over Texas. 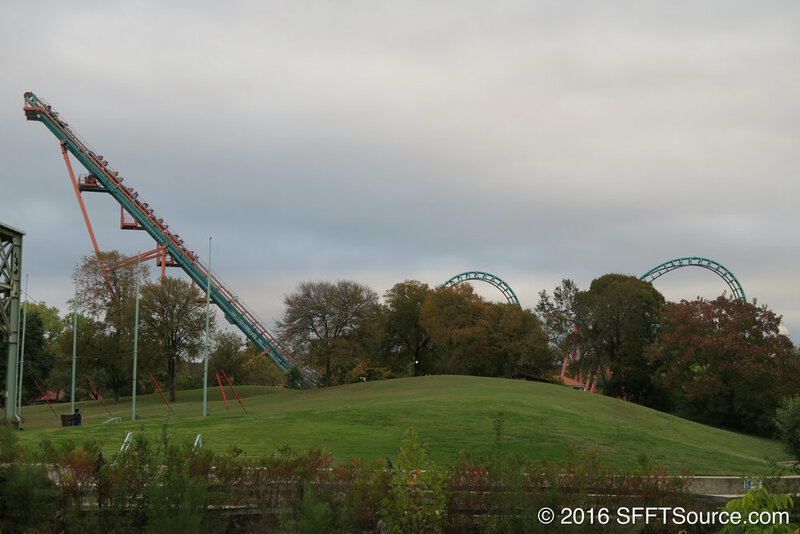 However, Six Flags Over Texas eventually removed the ride and it now resides at Six Flags St. Louis.